Pros: Colorful puzzles promote early geometry, spatial reasoning, and problem-solving skills. Cons: Lacks a system for tracking student progress. 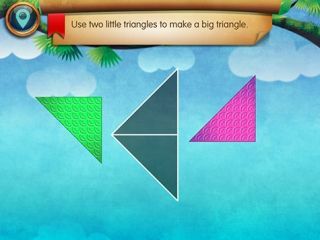 Bottom Line: This engaging tool teaches younger kids about shapes and their attributes while building spatial reasoning and problem-solving skills.